We Consider Every Project A Specialty. 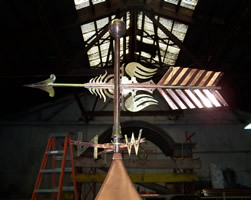 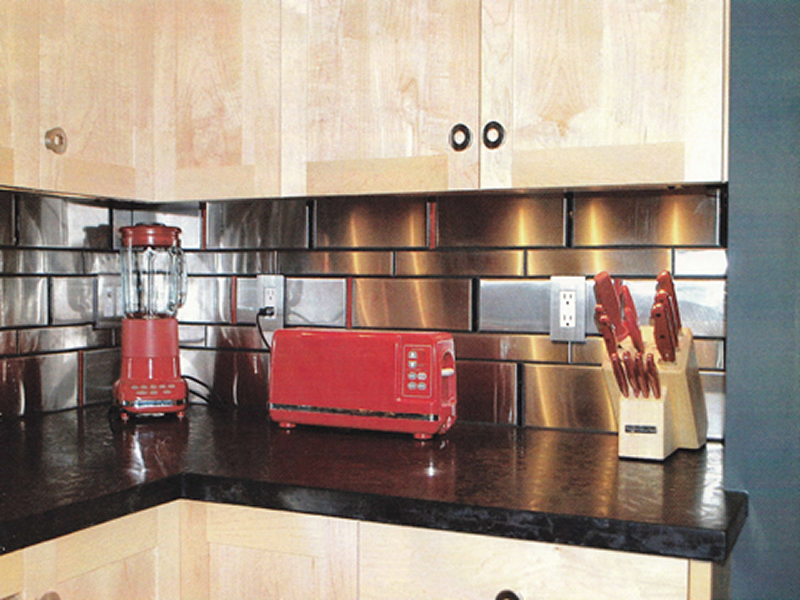 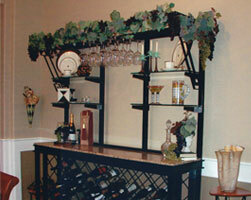 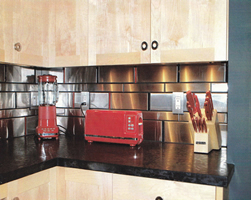 Every day there is a different triumph at Schmeer Sheet Metal Works. 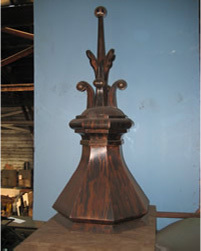 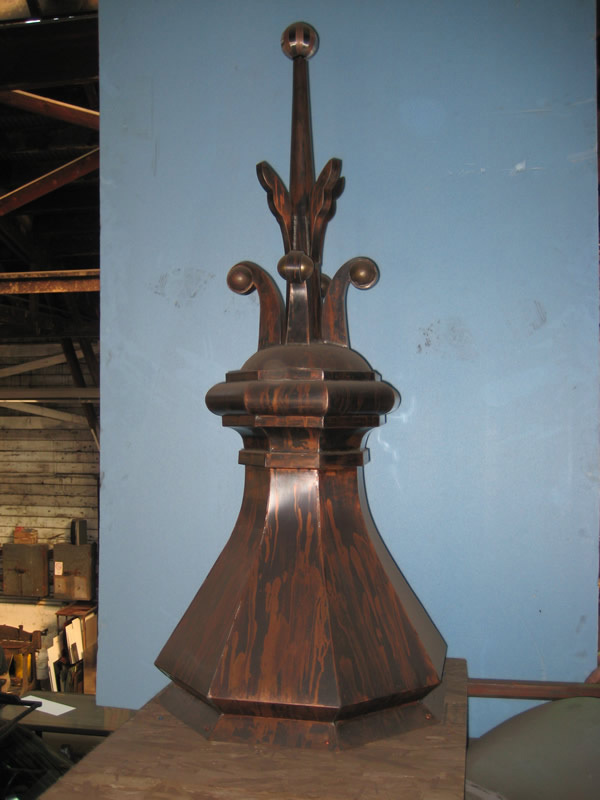 Today it may be a dramatic copper finial for a prominent building. 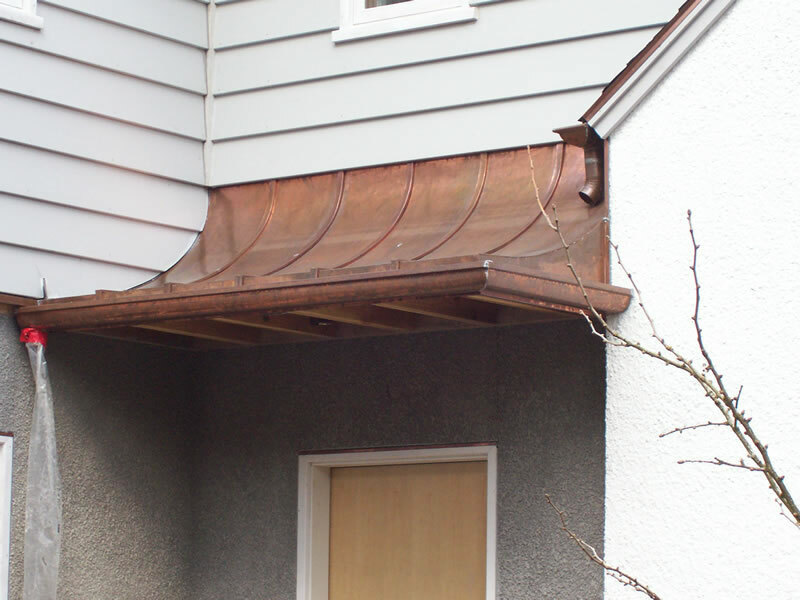 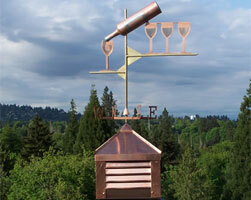 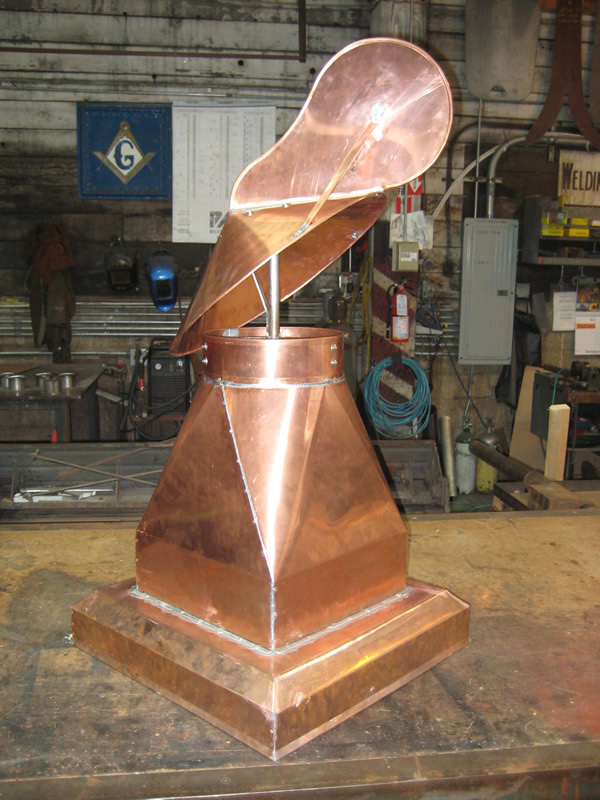 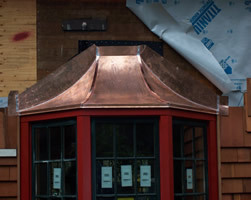 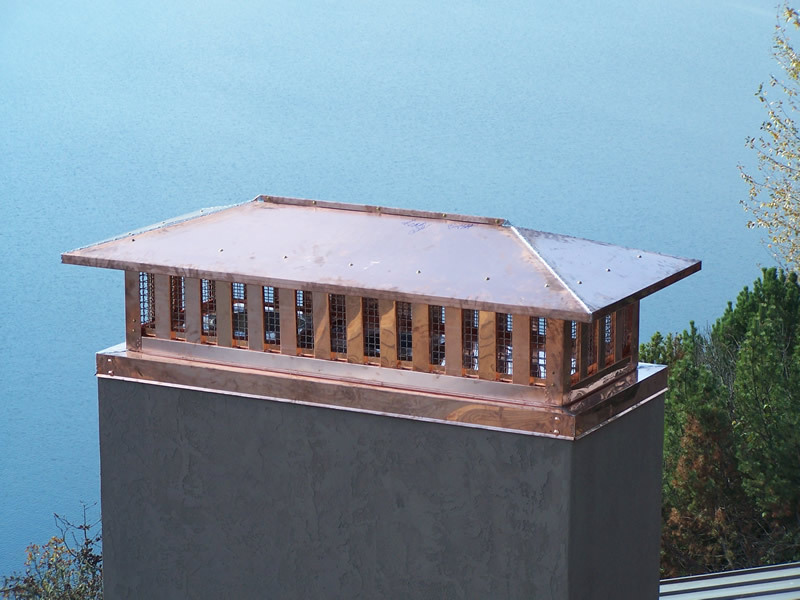 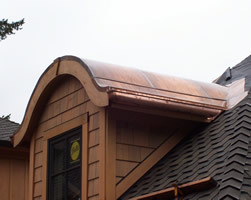 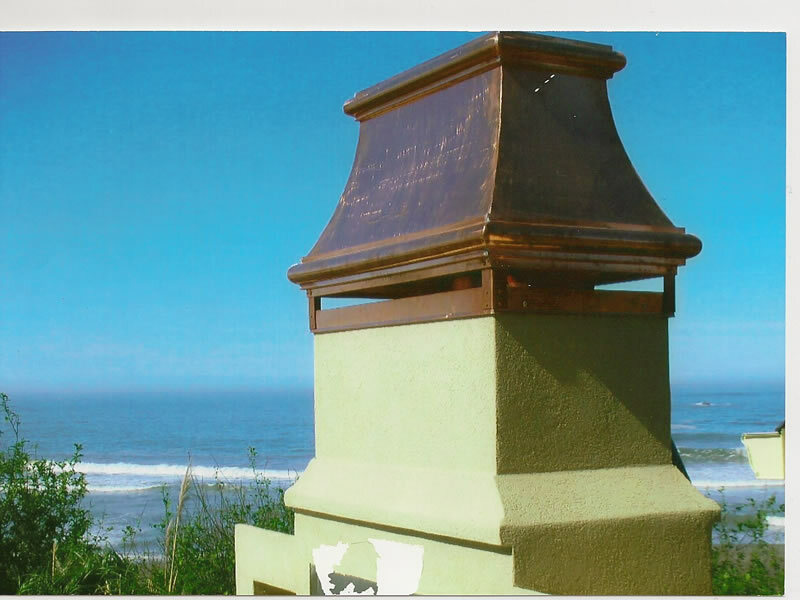 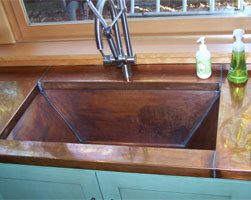 Tomorrow, more custom copper gutters for Portland’s famous Pittock Mansion. 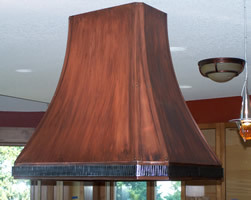 Next week, a fourth custom range hood, with a serious French flair, for an expanding chain of bakeries. 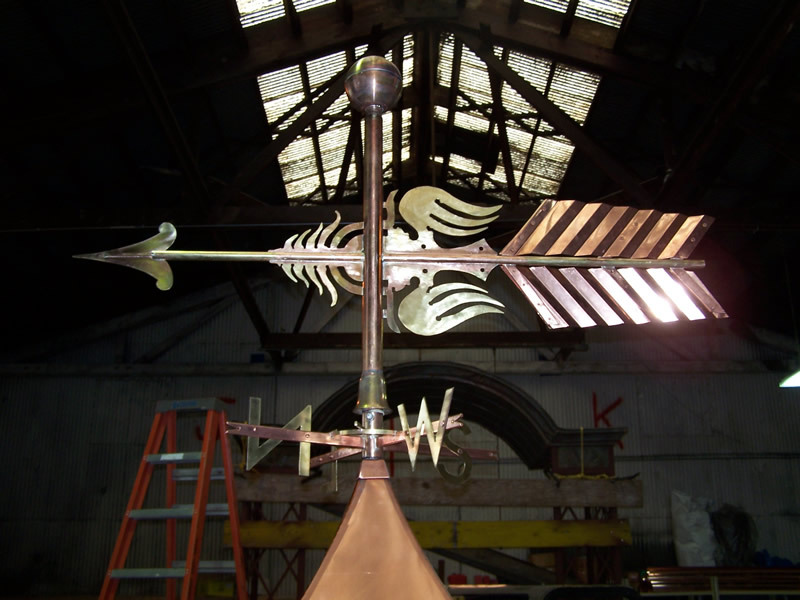 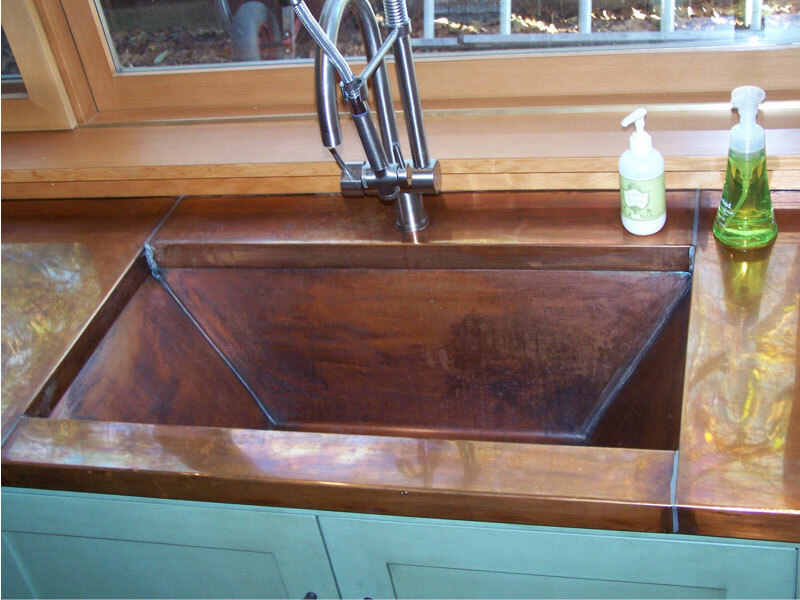 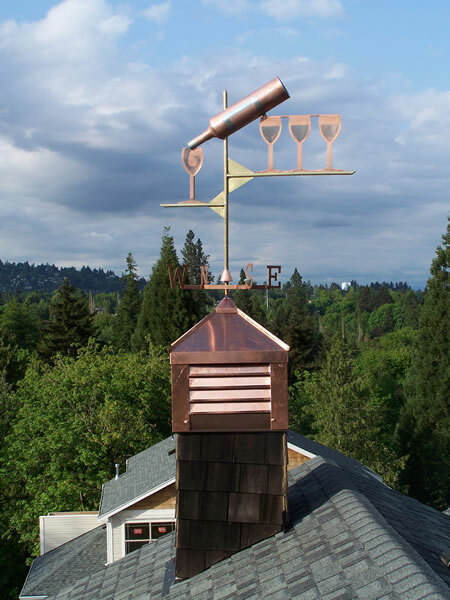 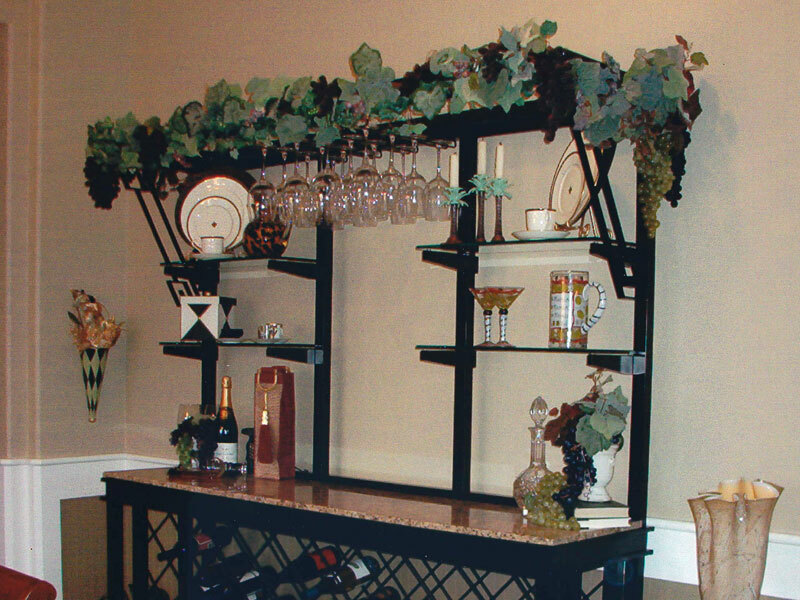 Fact is: Schmeer’s specialty is whatever you need that can be handcrafted from copper, zinc, stainless, galvanized or aluminum metal.